Just as I was complaining about the manufacturers giving us a lot more minor tweaks and facelifts than usual, Volvo pours some more gas on the fire. 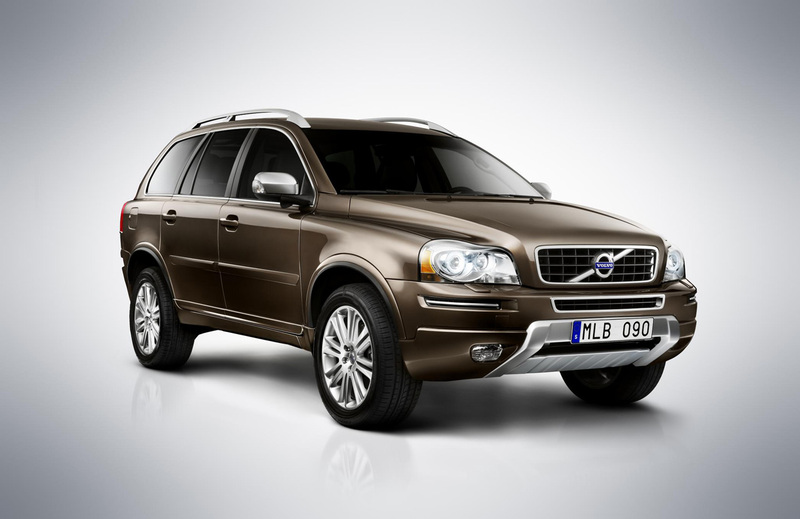 The Swedes have recently announced a small series of even smaller details being updated on their popular XC90 SUV in order to make it a 2012 model. To Volvo’s defense, the XC90 is well over due for a facelift but it’s not exactly the sort that goes around almost unnoticed. Anyway, here’s what’s going on. On the exterior is where we find the smallest of changes, with new LED daytime running lights, refreshed silver trimmed bumper bar, standard silver roof rails and side view mirrors. Round at the back there’s new LEDs for the taillights, a silver accent on the sides and underneath there’s a set of 19 inch wheels that also come in silver. 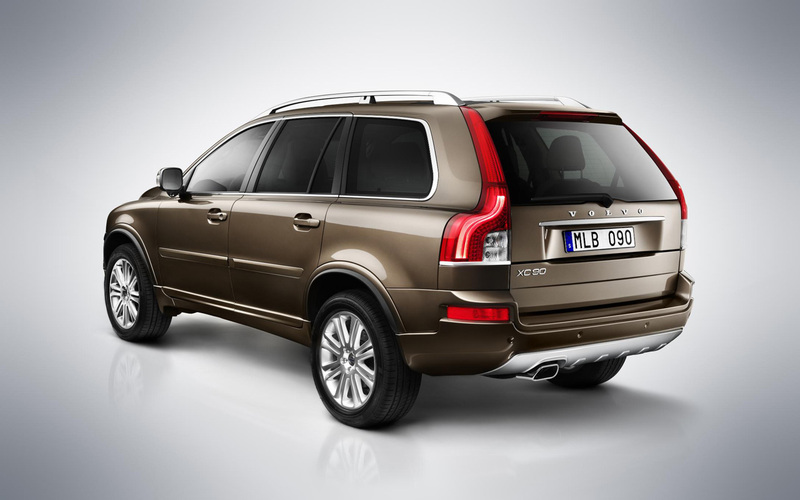 The engine lineup on the 2012 Volvo XC90 remains unchanged, as does the transmission and all wheel drive setup, but the interior gets a slightly better look at. That’s where you find a redesigned dashboard featuring new gauges, aluminium trim, a new three spoke steering wheel and even some soft leather seats with ventilation and massage functions. 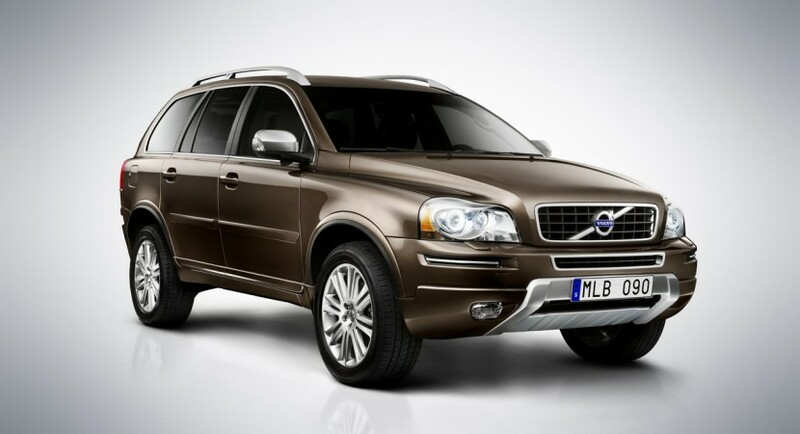 The silver finishes are just as refined and pleasurable as possible and the 2012 Volvo XC90, together with its new facelift just became that much more attractive.